(TNS)—When Tom Alsani heard about plans for a tiny-home community in St. Petersburg, Fla., he got so excited he immediately wanted to know more. Few housing options have captured the public imagination like tiny houses, seen as an affordable and, yes, adorable antidote to the excesses of modern life. Their appeal is wide—to empty nesters like Alsani, soon to be retired and living on Social Security, to millennials, too burdened with student loan debt to buy a normal-size house, and to vagabonds at heart who like the idea of packing up and hitting the road at a moment’s notice. But for all the enthusiasm, the tiny house movement isn’t moving very fast. Financing, zoning laws and entrenched attitudes have conspired to limit tiny houses to a tiny percentage of the nation’s housing stock. “With tiny homes, because it has a new name and is not called an RV or a mobile home, people don’t know how to treat it,” says Preston Melson, a partner in a St. Petersburg company that makes tiny houses. Today, though, “tiny house” typically means a dwelling of 400 square feet or less on wheels. 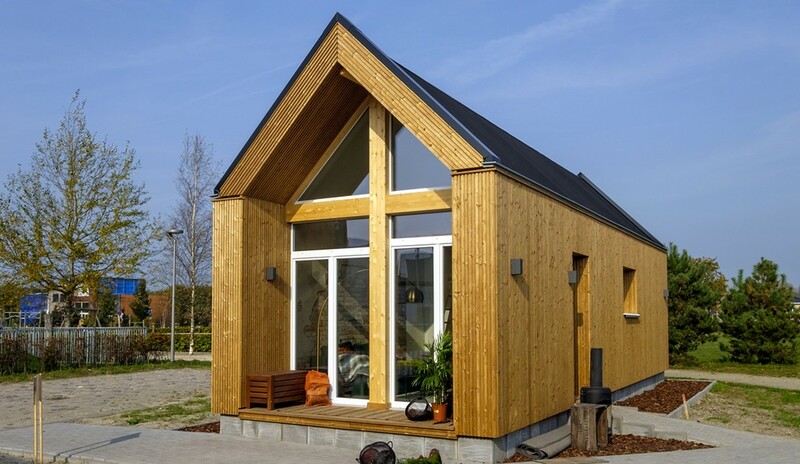 While the mobility is attractive, it has impeded the widespread acceptance of tiny homes. Legally, wheeled houses are considered recreational vehicles and are generally restricted to RV parks by county and municipal zoning laws. Many so-called “tiny homers” don’t want to live in RV parks, however, because they cater primarily to vacationers, not permanent residents.